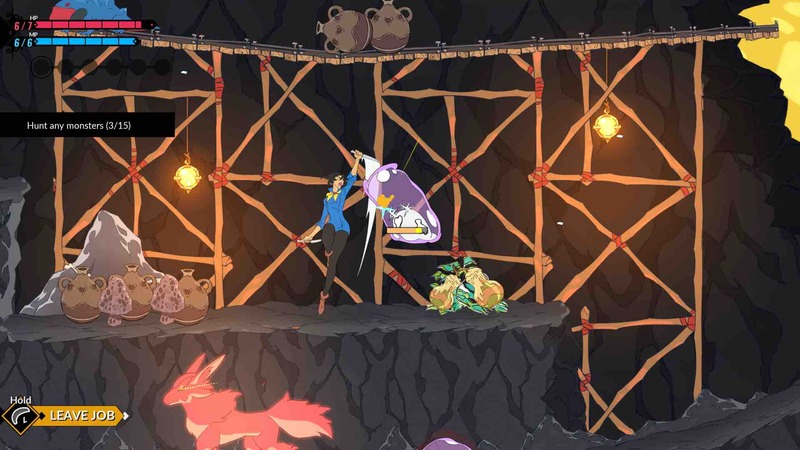 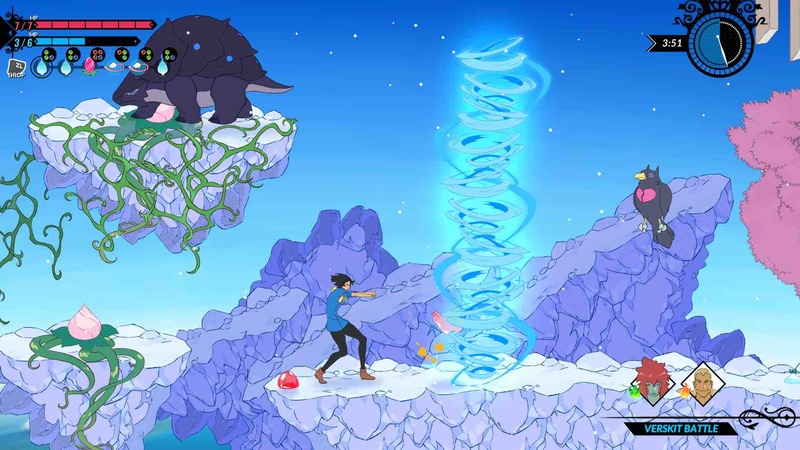 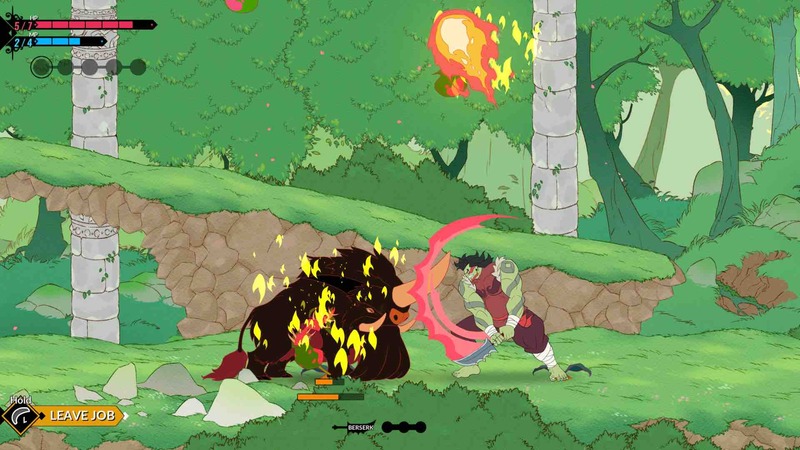 Adult Swim Games has announced that Battle Chef Brigade will soon see release on Nintendo Switch, one part combo-based action game and the other part match-three puzzler. 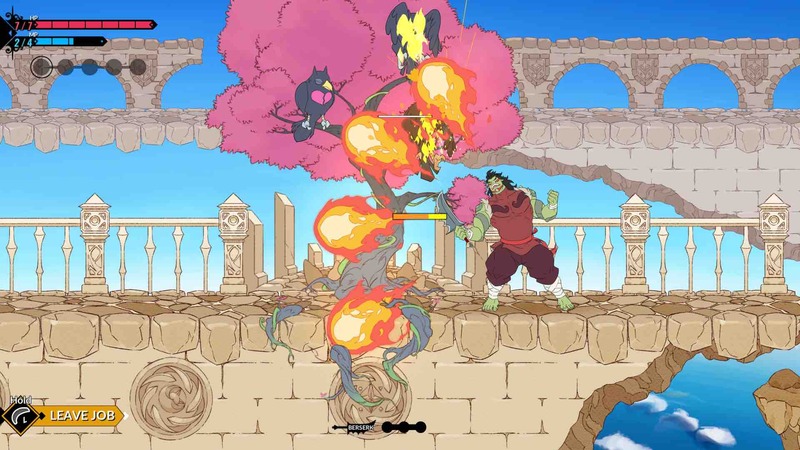 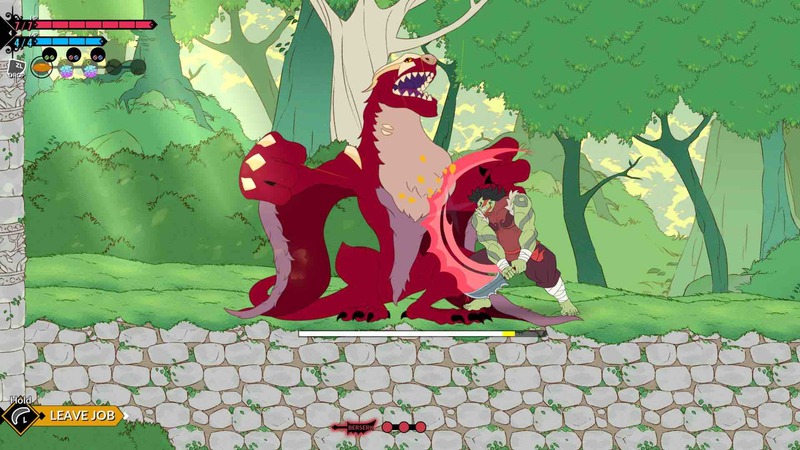 It sees orcs, elves, and humans unite over their need to feed, developer Trinket Games sending players to hunt dangerous monsters for ingredients before setting out to create culinary masterpieces in an intense tournament under the watchful eye of the judges. 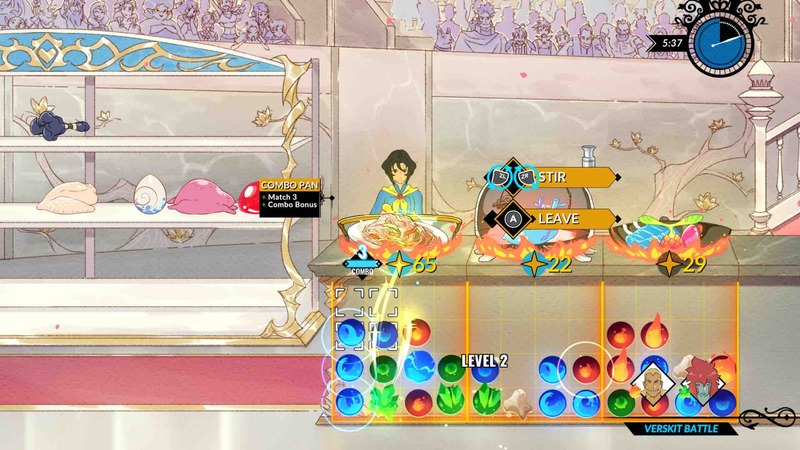 With the clock ticking down, after gathering your ingredients in combat you must use match-three puzzle mechanics to cook up a feast before time runs out. 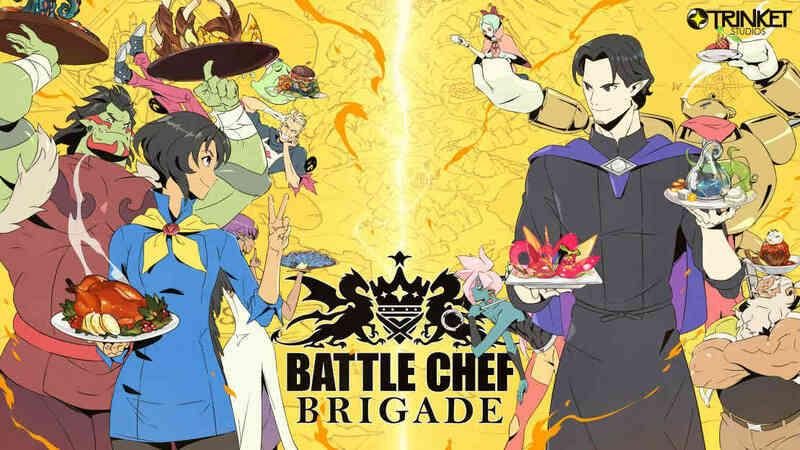 Battle Chef Brigade will release on the Nintendo eShop for Nintendo Switch in Holiday 2017.